We provide surveying, resource management and subdivision engineering advice and surveys for the Queenstown District, including the Wakatipu Basin, Glenorchy, Kingston and Gibbston Valley, and further afield into Southland. We have a tight team of skilled and experienced planners, surveyors and land development professionals to work with you on effective and timely solutions to your projects. Our core expertise includes (but is by no means limited to): site surveys, building setout, boundary surveys, planning consents, subdivision engineering and unit title developments. 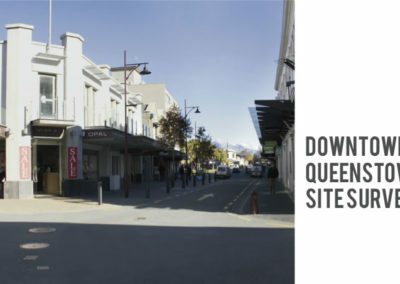 Our Queenstown office is located at Terrace Junction, Frankton. If you have a land based project we can help you from start to finish and obtain the necessary planning permission and undertake any surveying and land development engineering. 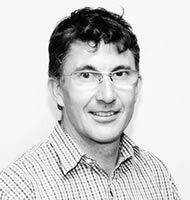 Steve Winter has 20 years of professional experience in surveying and land development in the Queenstown-Lakes District. Steve is focused on working with his clients to deliver successful land development projects. He understands the pressure of timing and risk on the process and the importance of getting through the hurdles as quickly and cleanly as possible. 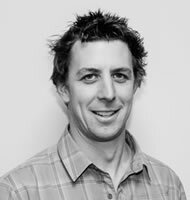 Steve is responsible for managing the day to day activities of the Queenstown office, preparing and overseeing resource consent applications, land transfer subdivisions, unit title development surveys and land development engineering designs. He has a sound understanding of the Queenstown-Lakes District Plan and the resource consent process and has developed good working relationships with Council and many of the associated land professionals in the region. His specialist areas include land development and subdivision advice. 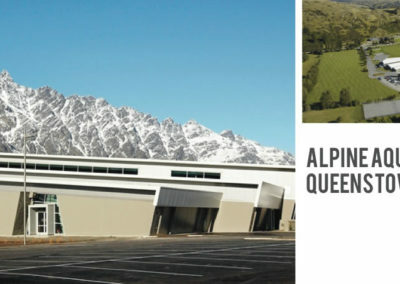 Stephen Popenhagen has recently returned to his home town of Queenstown having advanced his surveying and project management skills for 4 years on Australian mine development and construction sites. He has brought back strong interpersonal skills through his responsibilities managing the day to day activities of site based survey offices, supervision of survey teams, client liaison and reporting, and auditing contractor surveys on behalf of clients. Before heading overseas Stephen was a surveyor with Paterson Pitts Group for six years and has maintained a strong network of local contacts. Stephen’s key work attributes are in subdivision and land development design, liaison with other land development professionals and managing projects for our clients. He specialises in residential and commercial subdivision and land development. Sean McLeod has been surveying in the Queenstown area for almost 30 years and has huge amount of local knowledge. Sean honed his surveying skills on wide ranging projects in high-rise construction in London to customary rights surveys in the Australian outback. Sean’s specialist skills in engineering design and attention to detail has put him in design roles for some of our key clients. 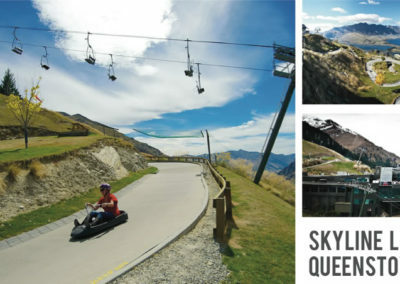 He has also pushed engineering design software to its limits as the lead designer for Skyline Enterprises highly successful luge tracks in Queenstown, Rotorua, Singapore, Tremblant & Calgary, Canada and its current development in Tongyeong, Korea. 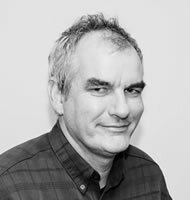 Sean specialises in urban, rural and commercial subdivision engineering and solving complex design issues.